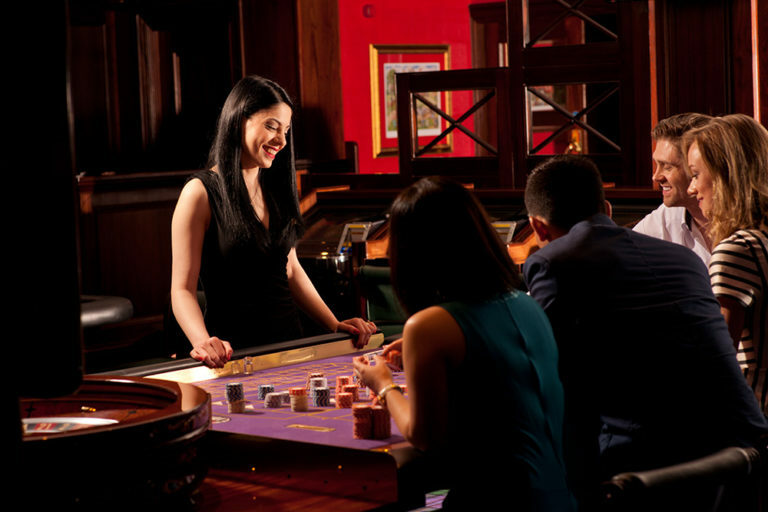 The Sporting Emporium is the largest, most luxurious Casino in Ireland. Situated just off Grafton Street, in Dublin City Centre we are open 7 nights a week from 6pm until 6am. 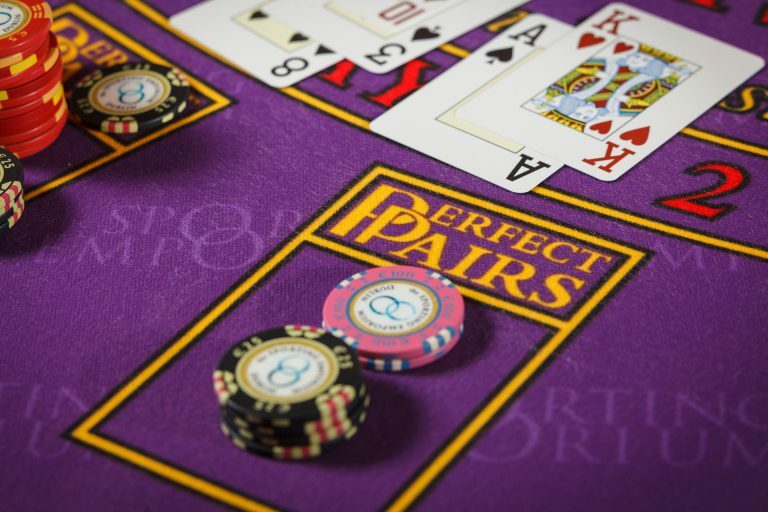 The Club features the best in live gaming including Blackjack, Roulette, Brag, Punto Banco, and Poker. The Sporting Emporium is the only casino in Ireland to offer Free Bet Blackjack and Money Wheel. 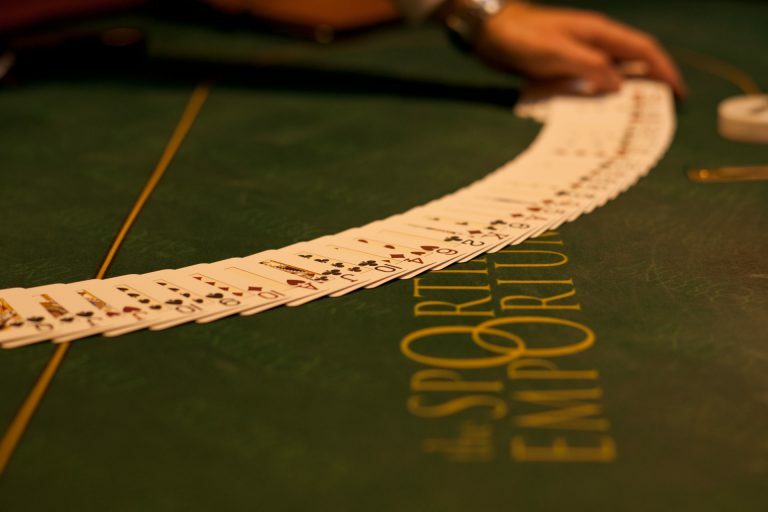 Membership to The Sporting Emporium is a once off fee of €25, which includes €25 FREE betting chips* and a choice of complimentary drinks while playing at our tables. Register online and you will receive €30 FREE betting chips*. 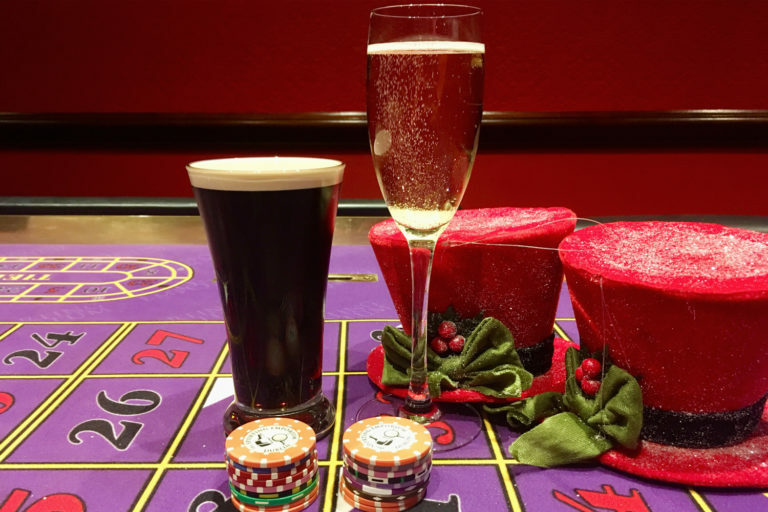 Find out more about the live games we offer and how to play. 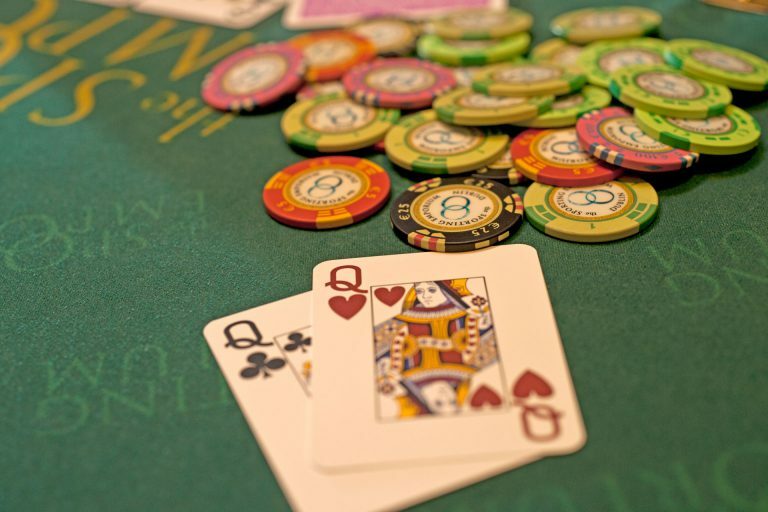 See our latest information on Poker Cash Games and Leagues. Make it a night to remember with our exciting packages that can be tailored to fit any occasion. 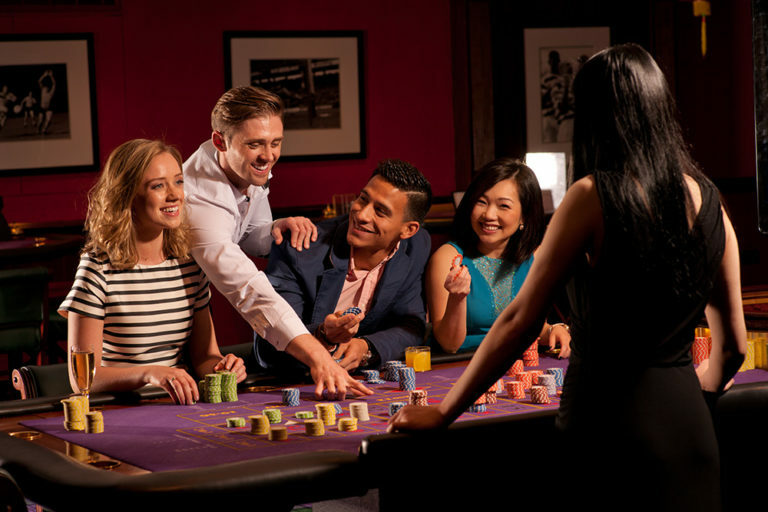 Book a private table for friends or colleagues and compete to be crowned Poker King or Queen. Find out why The Sporting Emporium is a perfect venue for a legendary Hen or Stag night.